ARCHOS, the French electronics brand will unveil a new smartphone in the Diamond line during Mobile World Congress in Barcelona from February 22nd to February 25th 2016 which should shake up the mobile market. 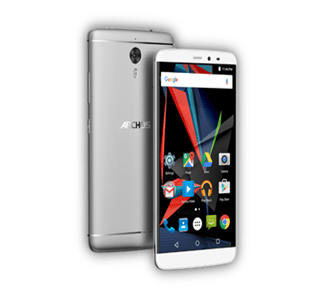 – 6” IPS borderless screen combined with a 2K resolution! – Stock Android 6.0 Marshmallow software: boosted with features such as Google Now on Tap, case-by-case app permissions, and Doze to monitor battery usage.